teamwork and experience to the successful protection and safeguarding of your IP rights. We are a private IP practice geographically located on the reconverted blast furnace terrace of Belval, the fast-growing quarter of the city of Esch-sur-Alzette, which is the home of several research institutes, start-up companies and which has meanwhile become the seat of the University of Luxembourg. Founded in the 1970s as Office Meyers and Van Malderen, Pronovem Luxembourg is a member of Pronovem Group, with offices in Belgium, Luxembourg, the Netherlands and Switzerland. Together with our partner companies of the Pronovem Group, we offer the full range of services in intellectual property (IP) matters, including patents, trademarks, designs, copyright, IP licensing and acquisition, IP dispute resolution and valuation of IP rights. We listen to your needs and propose custom solutions specifically adapted to your situation and budgetary constraints. We invite you to have a look at our customer- and result-oriented team. + 2 hours for customers of the Belval Plaza stores and amenities). "Feierstëppler" building (at the back of Hotel Ibis). it is a 3-minute-walk to the 'Feierstëppler' building. Mathis holds a physics diploma from the Swiss Federal Institute of Technology (ETH Zurich). 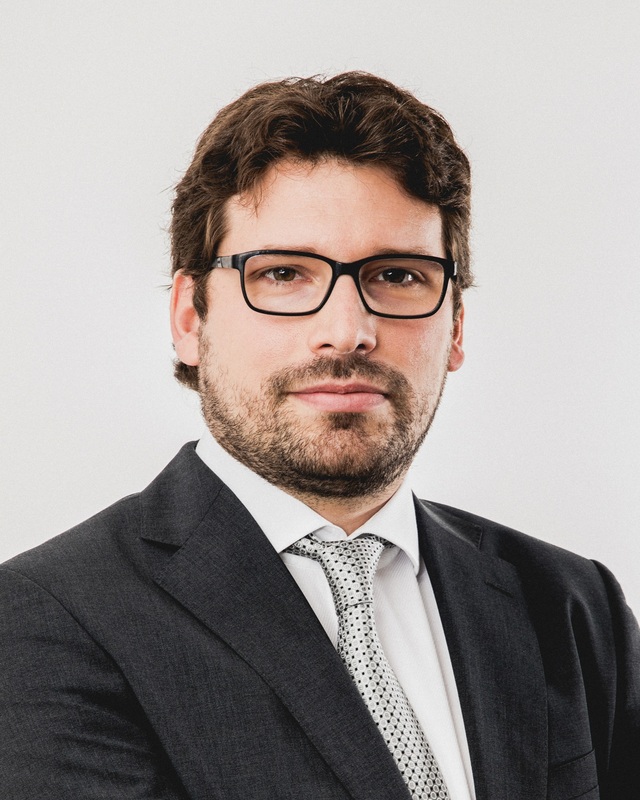 He has been working in private IP practice since 2004 and joined Pronovem Luxembourg in October 2013. Mathis has extensive experience in drafting and prosecution of patent applications, opposition and invalidity proceedings, prior art searches, patentability analyses, freedom-to-operate analyses, as well as infringement and validity opinions. Armand holds a master degree in electro-mechanical engineering from the University of Liège (ULg) and a master degree in intellectual property law and management from the University of Strasbourg. 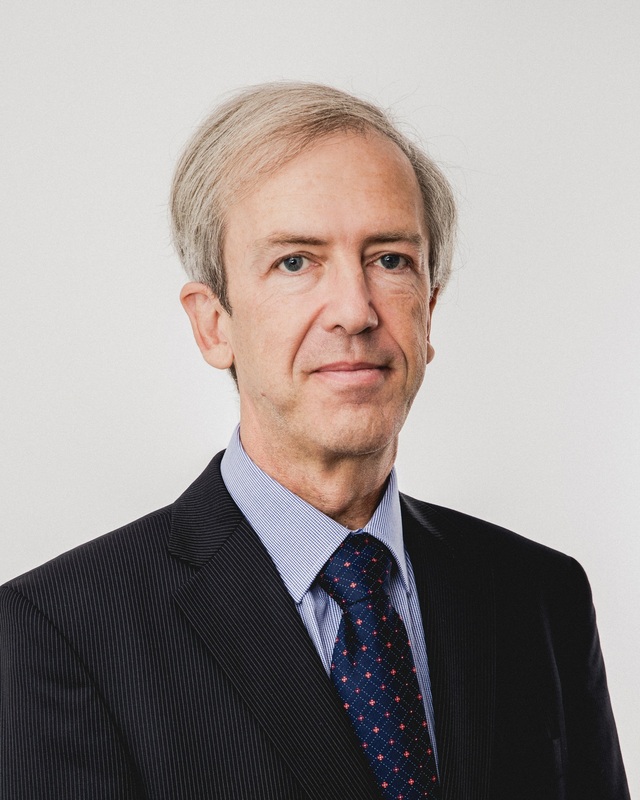 Active in intellectual property since 1991, he was senior partner in a major intellectual property law firm in Luxembourg before joining Pronovem Luxembourg in 2011, where he became the Managing Partner in 2013. He has long lasting experience in patent prosecution, patent invalidation, patent and knowhow licensing and transfer agreements as well as in IP litigation in Europe and overseas. Armand also consults clients with regard to strategies, management and valuation of their IP rights. Julien holds a Ph.D. in physics from the University of Liège (ULg, Belgium). After six years of fundamental research and teaching at the ULg, Julien joined Pronovem Luxembourg in November 2015. 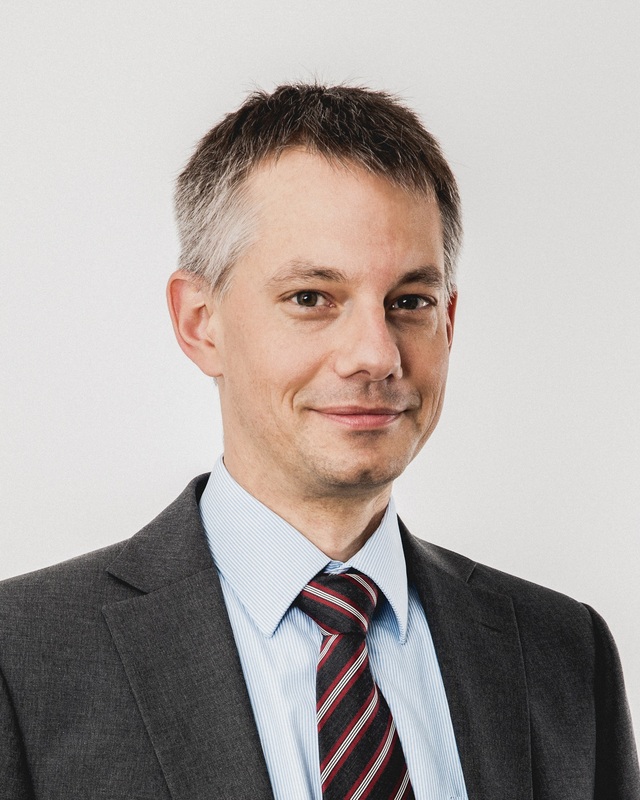 He has become a patent attorney in Luxembourg in 2019 and his main tasks include patent documentation searches as well as patent application drafting and prosecution. Juliane holds a University Degree in Trademark and Design Law from the C.E.I.P.I. (University of Strasbourg), a Professional Master in European Law (University of Paris I Panthéon-Sorbonne) and a Spanish Law Degree enabling to practice as a Spanish Lawyer (University of Malaga). Active in the field of IP since 2011, first as an in-house Legal Counsel in a French company, and then since 2014 in private IP practice in Luxembourg. In 2015-2016 Juliane completed an additional degree for German lawyers in the field of IP Law, including a specialization in competition law, patent, trademark and design law. 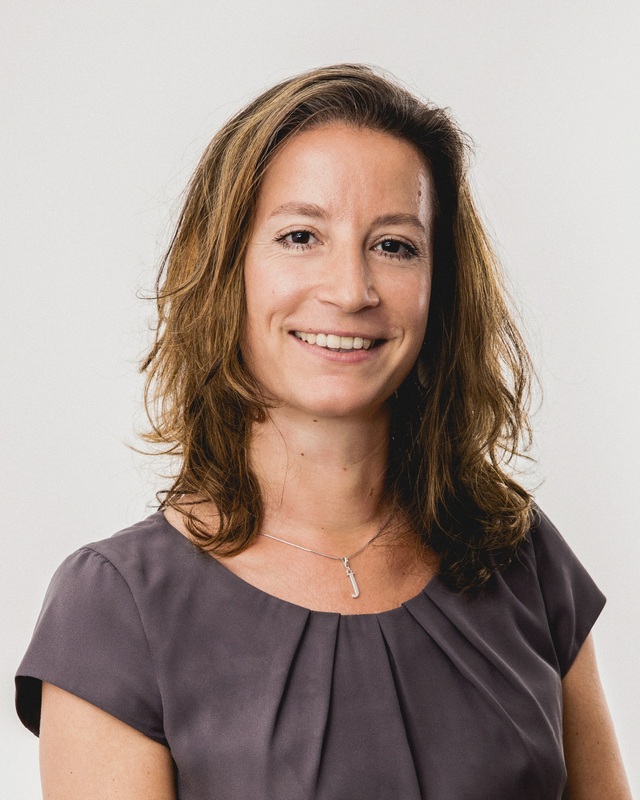 She joined Pronovem Luxembourg in October 2018. Her expertise covers the preparation, filing and prosecution of trademark and design applications, IP litigation and the negotiation and drafting of contracts in relation to Intellectual Property. Juliane is a member of GRUR (Deutsche Vereinigung für gewerblichen Rechtsschutz und Urheberrecht) and of AIDV (Association Internationale des juristes du droit de la vigne et du vin). Eugénie graduated from the University of Paris Saclay (France) with a master degree in business law and intellectual property law along with a master degree in innovation and industrial property law. Before Eugénie joined Pronovem in 2018, she worked as an in-house lawyer specialized in intellectual property for an international high-technology group and before that as an Intellectual property lawyer for an IP law firm in Paris. Her expertise covers all Intellectual Property matters including copyright, preparation, filing and prosecution of trademark and design applications, litigation, negotiation and drafting of contracts, issues concerning domain names. Eugénie is a member of LILLA (Ladies in Law Luxembourg Association) and APRAM (Association des Praticiens du Droit des Marques et des Modèles). Sylvie has a master degree in applied foreign languages from the University of Tours (France). 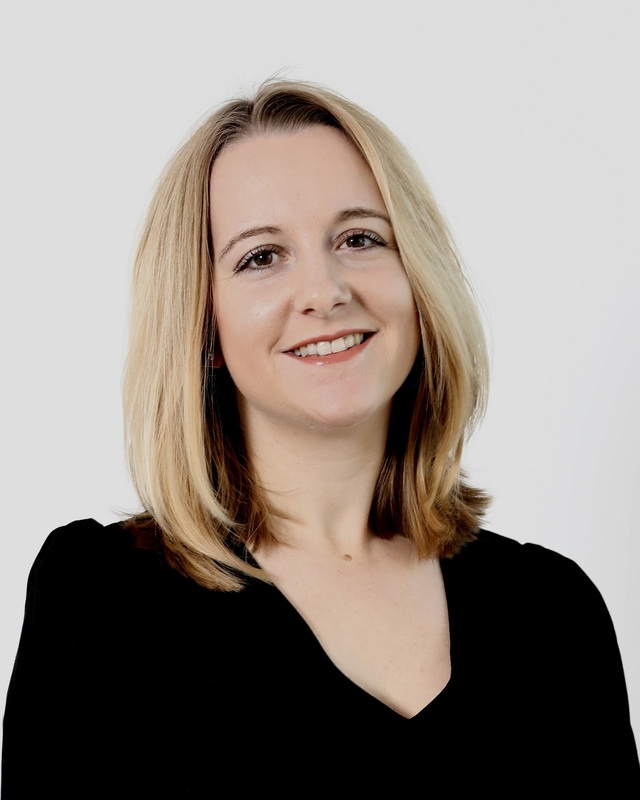 She joined Pronovem Luxembourg in 2010 with longstanding experience as a patent paralegal in private IP practice. Sylvie assists our patent attorneys in all kinds of patent proceedings on national, European and international level. 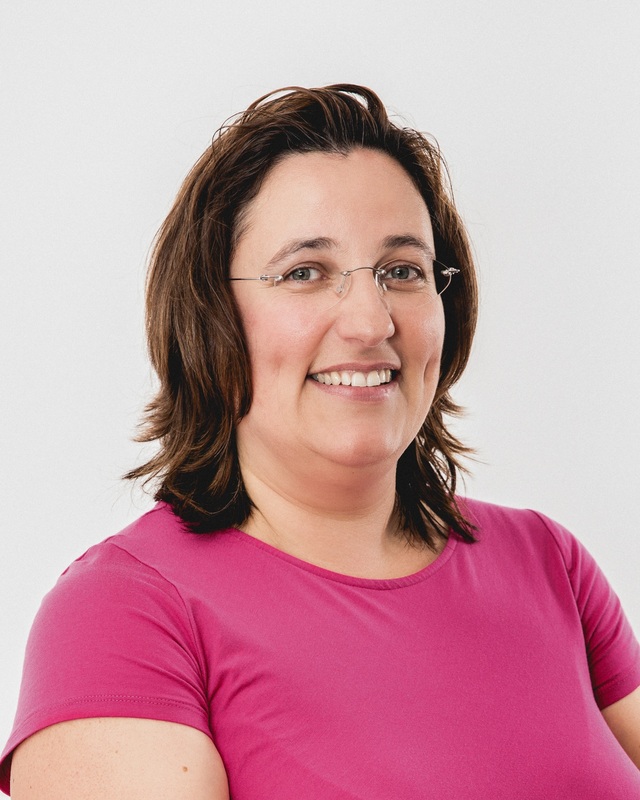 Nathalie has been working for Pronovem Luxembourg (formerly Meyers & Van Malderen) as a patent paralegal since 1993. 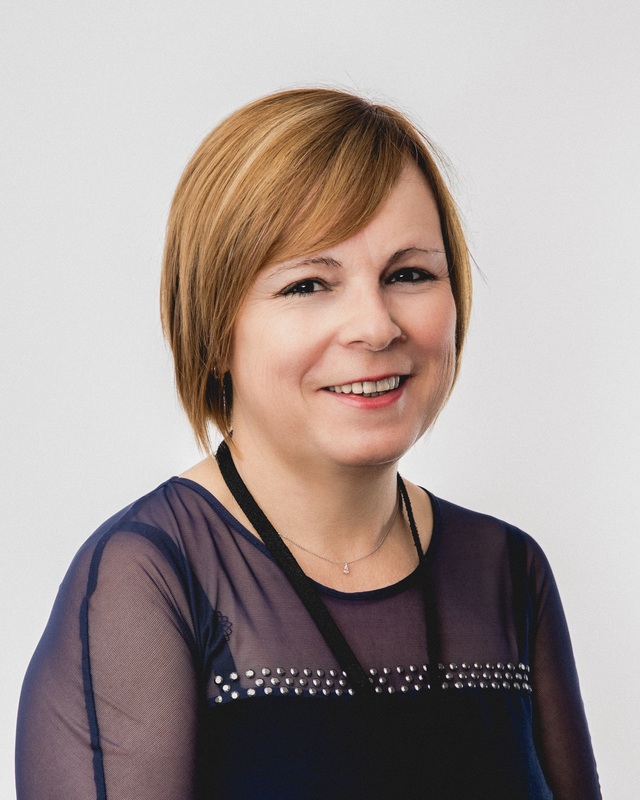 She is in charge of the formalities in proceedings before the Luxembourg patent office (national patent filings, validations of European patents, annuities and changes in the register) as well as in relation with supplementary protection certificates (SPC). 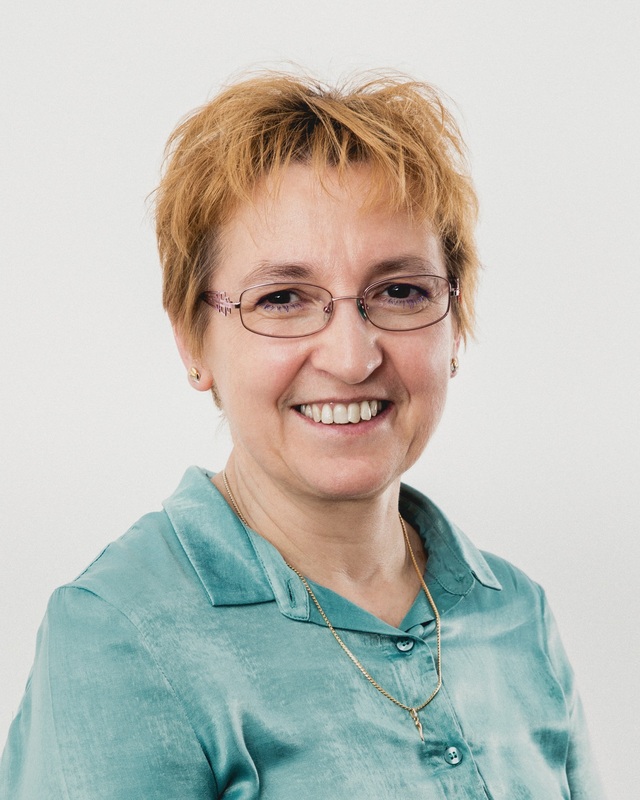 Marie-Pierre has been working for Pronovem Luxembourg since 1992. She is assisting the intellectual property attorneys at all stages of trademark and design registration proceedings and keeps our clients' trademark and design records up to date. She is also in charge of Pronovem Luxembourg's bookkeeping.